Business Times, Malaysia 2011 Oct 19 - SUBANG: Low cost carrier Firefly will cease all jet operations by December 4 2011. Its parent Malaysia Airlines said this in a statement yesterday in response to a report in the Business Times that Firefly's jet operations are to cease by end of the year. 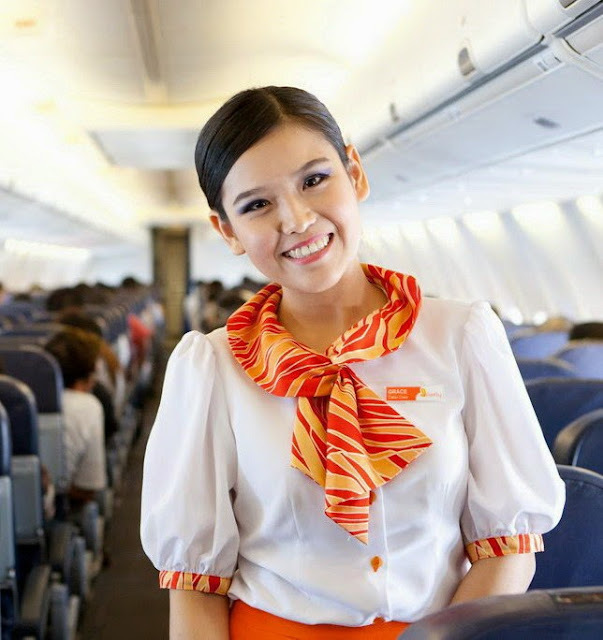 The national carrier also confirmed that it will absorb Firefly's jet fleet. Firefly has a fleet of eight jet aircraft, six Boeing 737-800s and two Boeing 737-400s. 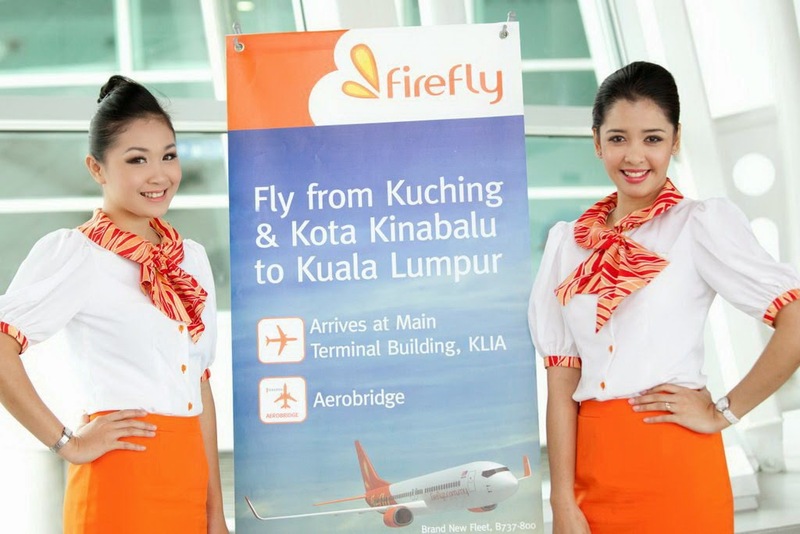 Under MAS' network rationalisation programme Firefly will concentrate on serving short-haul turboprop operations, while its parent will focus on enhancing its premium full-service offering. "The takeover of jet services is an important part of Malaysia Airlines Group’s business realignment exercise and is prompted by the need to address network and fleet restructuring plans for short-haul jet services," MAS group chief executive officer Ahmad Jauhari Yahya said in a statement yesterday. He added that MAS remains committed to Sabah and Sarawak and will continue to operate all services to Kota Kinabalu and Kuching. MAS Wings will also continue to operate all flights to points within Sabah and Sarawak that are currently being served.